Web Cronjobs - Cronjobs Management Tool - CODELISTPRO | Free Premium Scripts, Plugins, Apps Source Code. 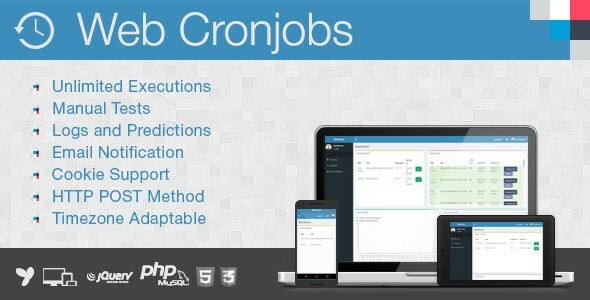 Web Cronjobs is a web based tools that helps you manage all cronjobs in one place. The app has powerful set of features. Note! This is not a native cron job SYSTEM, you must setup one cron job script on your server to handle all other tasks.